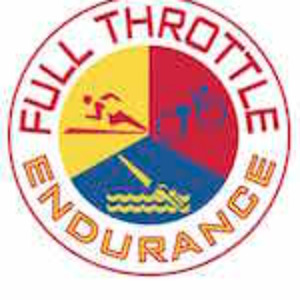 Full Throttle Endurance has won more team championship titles than any other amateur triathlon team in the nation. We offer the most comprehensive training plans conceived by our staff of USAT certified coaches across several locations in the Tri-State Area. Come train with us and see first hand what we are all about. We offer training tailored for everyone from elite athletes to those who are just starting out in the sport. Success. Coach David Martin has been notified of your message.